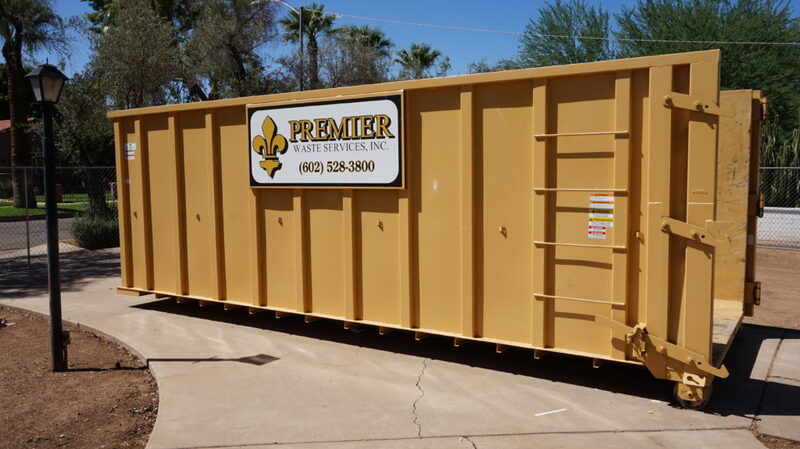 Premier Waste is one of the top dumpster rental companies in Phoenix, Arizona. We are proud to serve the entire Valley, with convenient locations in Ahwatukee, Mesa, Paradise Valley, Scottsdale and Glendale. Whatever your disposal or recycling needs, we can get you the container you need, when and where you need it.